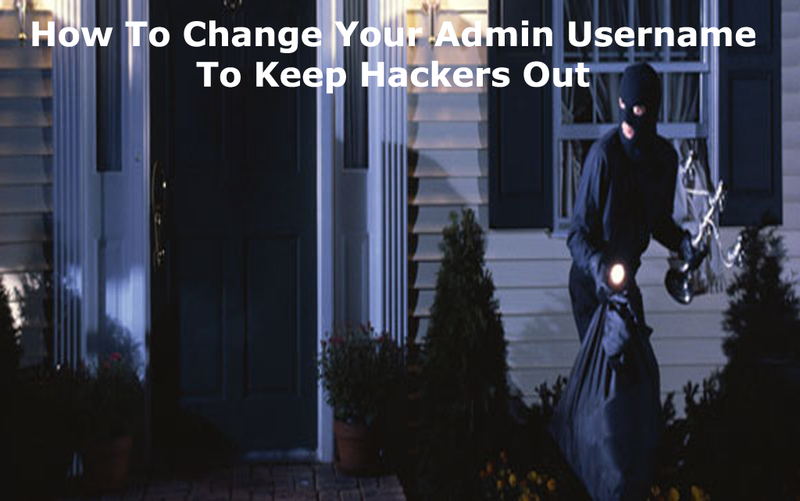 Today, I wanted to write a quick post on how to change your admin username. I have seen a lot of people still using the WordPress default username. Most people think this is ok because after all no one has your password, so you think you're ok, right? That's not entirely true. So, I've created this quick video for you that explains why and what you can do about it .